Nottingham has been a wonderful place to live. 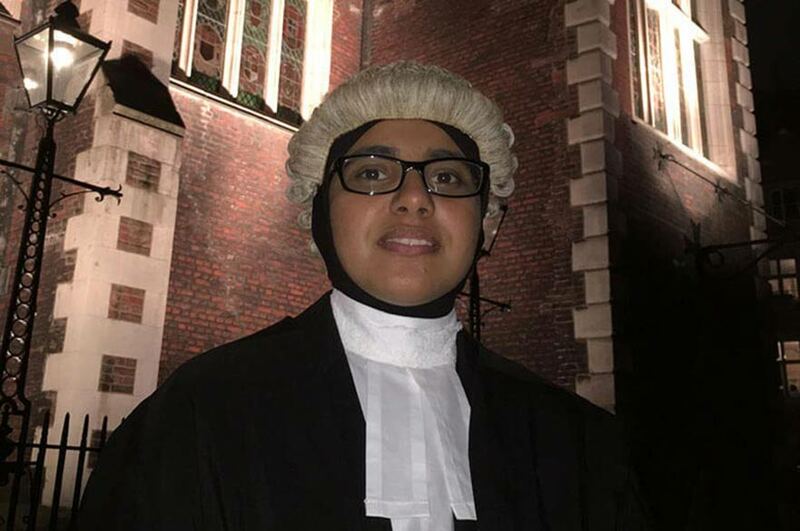 "I came to Nottingham from Mauritius and before I arrived I had read some very good reviews about Nottingham Trent University (NTU) and its Bar Professional Training Course (BPTC). The training and the results of the course are very good here. I also talked to previous years’ BPTC students who highly recommended NTU for the course. "The BPTC is not an academic course but trains you for real law practice. Students are given real-life scenarios to practice on which is very interesting. We also get to visit the Courts and Tribunals which are near the Law School at NTU, City site. "There are a lot of opportunities for work placements on the BPTC. The Chambers based in Nottingham are all very helpful in providing mini-pupillages and the judges are available for marshalling. NTU also has an Employability Team which constantly informs students about job and placement offers in the industries that you are studying in. I would definitely recommend the BPTC at NTU to everyone who wishes to pursue a career at the Bar in the UK or any other country with recognised jurisdiction. "Nottingham as a city is really great, there are many places to visit and it is a very diverse city. For example, there are so many international cuisines you can try and always different events happening in the city or on campus. I met people and made new friends at the welcome reception organised for BPTC students. I also made friends in my accommodation at the University halls of residence, the library and the Students Union. When I go home I shall miss the whole University life; going to class, making new friends and living on my own. Nottingham has been a wonderful place to live."